Early in the elections, Uttar Pradesh has mirrored many paradoxes. 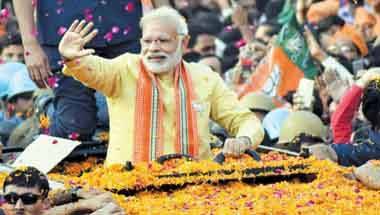 Modi has superstar status. That might not get him votes. The BJP has built a non-Yadav, non-Jat voter base. But many could swing back to familiar caste and community voting patterns. 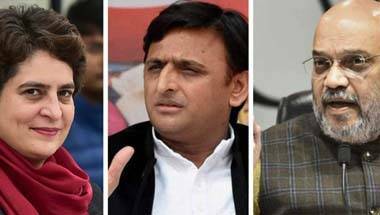 Uttar Pradesh is energising 2019's Lok Sabha politics and how! 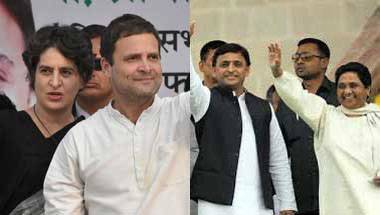 From its gathbandhan games to the bua-bhatija tie-up, the arrival of Priyanka et al, UP is springing surprises every day! 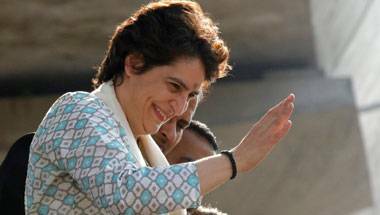 Priyanka's litmus test would be in whether she can move beyond the optics now and step up the game. 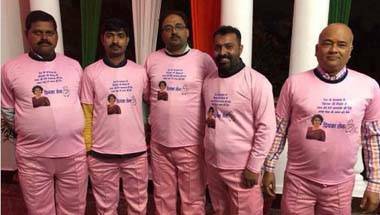 Priyanka Gandhi's pink Sena: Why politics in Uttar Pradesh is always in the pink! 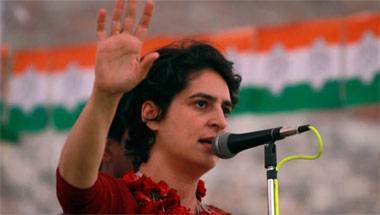 We don't know whether Priyanka Gandhi Vadra would be able to touch the right chords in politics. She has chosen the right colour for UP though. 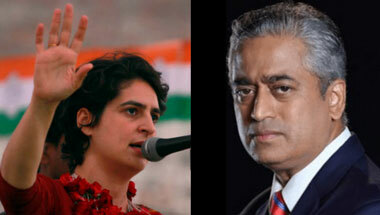 Mission 272 with Rajdeep Sardesai: Can Priyanka Gandhi Vadra win votes for the Congress? 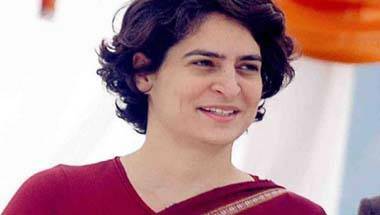 Priyanka carries the most famous surname in Indian politics, is telegenic, charismatic and made for the TV age. But is it enough? From communication to charisma and confidence, Priyanka has it all. 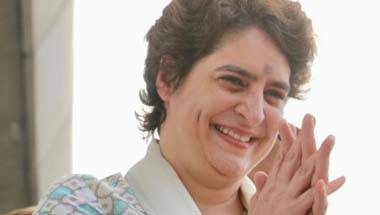 Her arrival has rejuvenated the UP Congress and unsettled the saffron ranks. The Congress should not become complacent thinking UP is in safe hands now. The challenges ahead are just too hard to be dismissed.